Craig Potton is one of New Zealand's foremost landscape photographers. 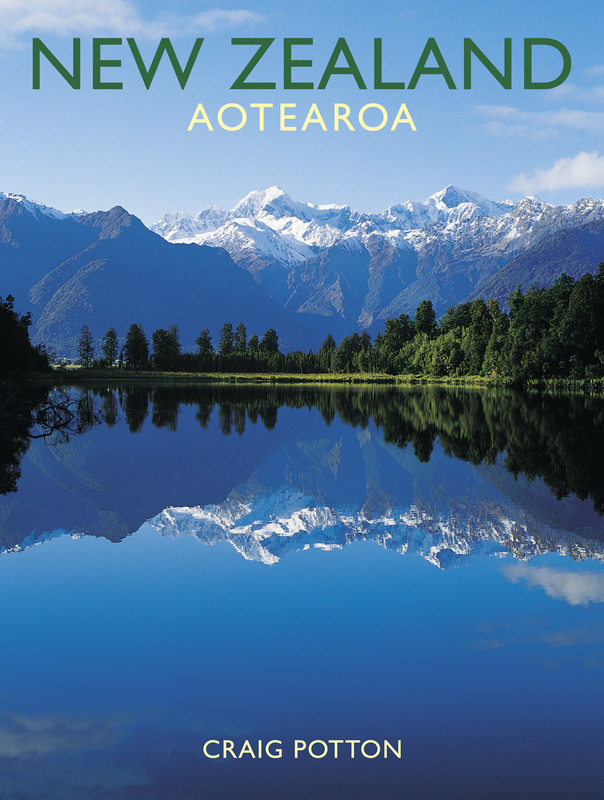 In this beautiful book, he eloquently captures the magnificence of New Zealand's natural landscapes. 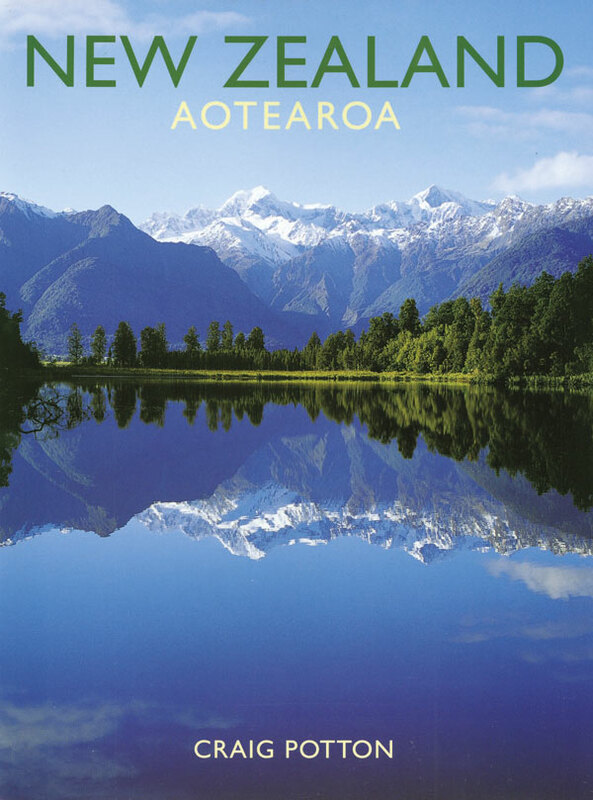 New Zealand Aotearoa has a collection of over 200 colour photographs, some of his most popular and highly regarded work and the culmination of more than twenty years of exploration of New Zealand. It divides the country into eight regions, each with a descriptive but succinct essay and detailed captions. Produced to the highest standards, this book is an outstanding tribute to the character and beauty of the remarkable islands of New Zealand.